Each office holder is also a member of a service organization, as indicated. 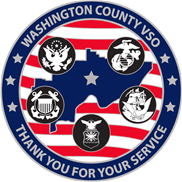 Appointed Commissioners representing the Disabled Veterans of America, Veterans of Foreign Wars, Military Order of the Purple Heart, American Veterans, American Legion and all other veterans of Washington County. The Ohio Revised Code Soldier's Relief Act of 1886 specifies that each county shall have a commission to ensure that the needs of veterans, widows of veterans and dependents of veterans who meet financial hardship through no fault of their own shall be provided for at least during a temporary transitional period. Such needs are primarily shelter, food, clothing and essentials to life. In addition to the basic needs described the commission shall also assist the veteran with transportation to and from authorized Veterans Affairs medical institutions and with the preparing, filing and follow-up of administrative claims with Veterans Affairs. 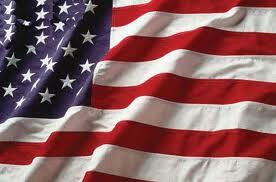 We offer emergency temporary financial assistance for eligible Washington County Veterans. What documentation do I need to apply for a pension? What documentation do I need to apply for disability compensation? Does your office make Veterans ID cards?